We really hope everyone is able to make the tournament again this year. Should be a blast and hope we get some big fish again this year. Should be big CASH $$$ payouts and a chance to win a Hobie Outback. Till the end of the week to register and have a t-shirt included with the registration. 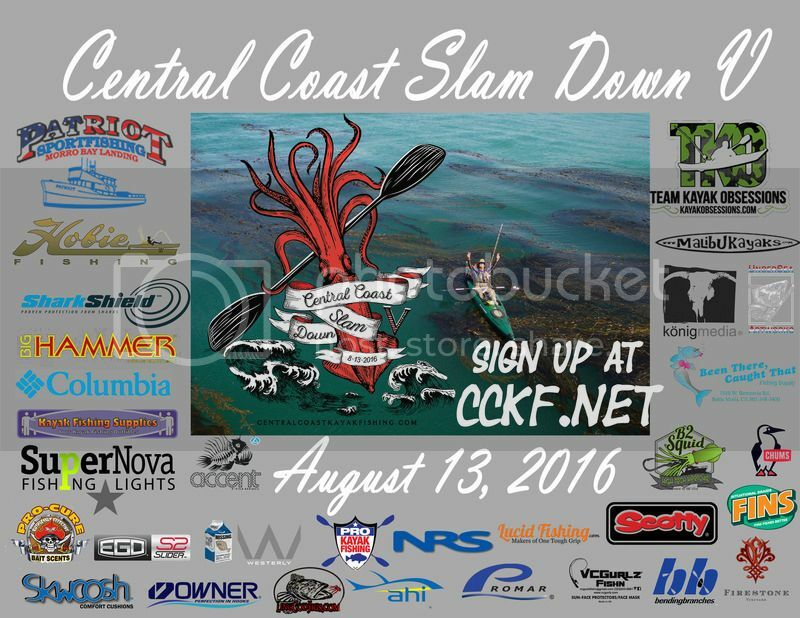 Cash prizes for top anglers and 1st place is at over $2000. Here is a look at some of the great sponsors we have this year.